In episode 73, Kestrel welcomes Céline Semaan Vernon, the CEO of Slow Factory to the show. Slow Factory is a mission-driven independent fashion label & lab that creates beautiful accessories, clothes and jewelry while directly supporting environmental and humanitarian causes. All work is fair-trade and manufactured with eco-friendly ink and fabrics. Throughout this chat, Céline shares insight into what fashion activism means to her, and why buzz words aren't enough in pushing for change in the fashion industry. She also shares her thoughts on the open web - unfiltered/unorganized information - and how she is an open web actovate. Kestrel asks Céline about her creative process and what inspires her collections. Céline explains that leaving her annual collections somewhat open-ended allows for more of an ability to react in a creative way to political or cultural situations that arise. "You can't be creative in a vacuum ... well, you can but then you're completely disconnected from what's happening." Are We There Yet? #WeAreHome Documentary -> You can watch here! An inclusive audio space, Conscious Chatter opens the door to conversations about our clothing + the layers of stories, meaning and potential impact connected to what we wear. 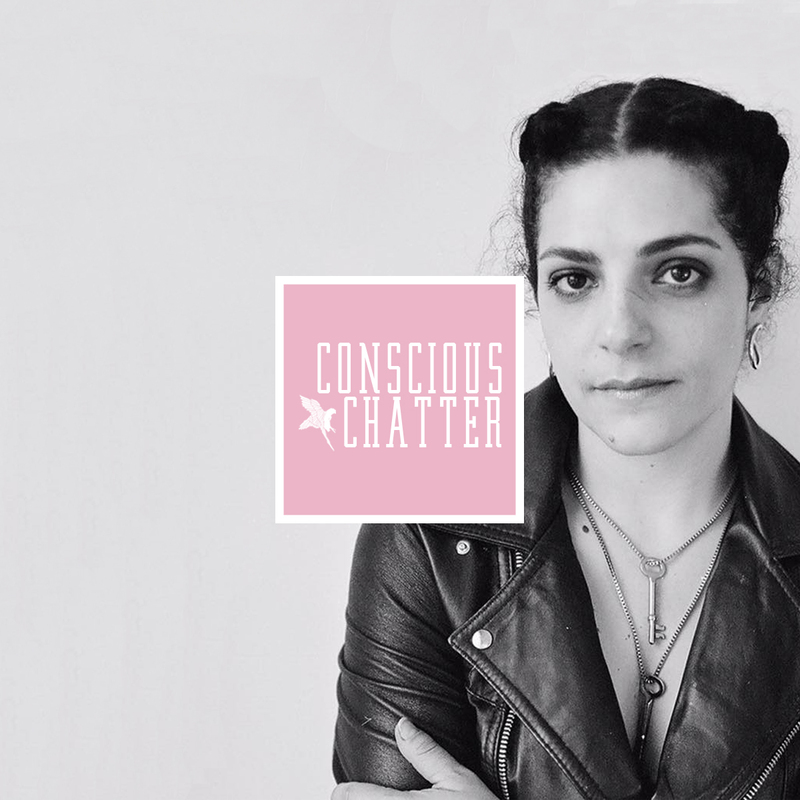 Hosted by conscious fashion freak Kestrel Jenkins, Conscious Chatter is a venue that allows us to continue to learn more about the garment industry and how we can all be a bigger part of positive change in the industry.